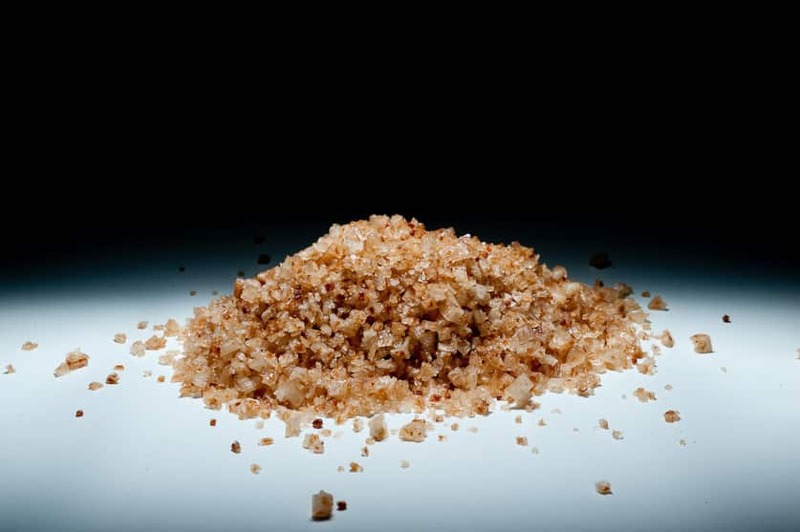 With a taste only for the very daring, this salt is the hottest salt in the world! Made from pure, unrefined sea salt and the Naga Jolokia pepper, this salt has a spicy hot flavor that is without compare. Named for one of the most venomous snakes in India, this pepper, also known as the King Cobra Chili, has a blazing heat that is out of this world.